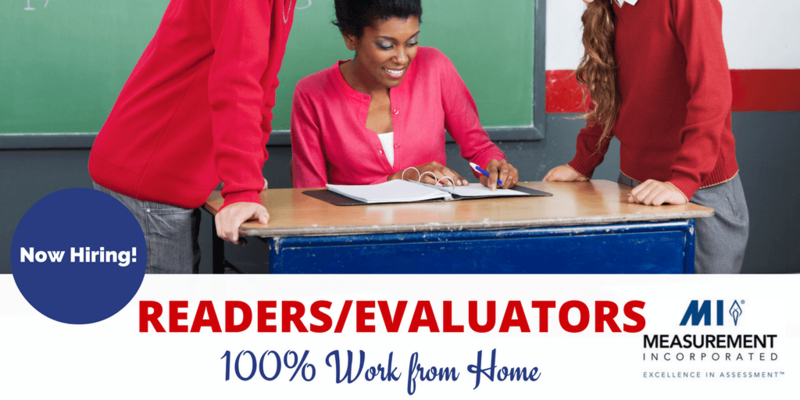 Do you feel you have what it takes to work from home as an Evaluator, then you must apply with Measurement Inc. They are currently hiring Readers/ Evaluators to assist in grading some of it's online projects. Measurement Inc. is a world famous company widely known for grading essays, open-ended tests and performance assessments. Every year, they hire readers and evaluators, who can work on some of their projects. Most of their projects are temporary which is why majority of their hiring activities take place between the months of January to June as they are always swarmed with a lot of project during these period. Also, Check out 7 Legit Work from Home Jobs Paying $15 Per Hour or More! There are lots of projects that you will most likely get involved in as an employee with Measurement Inc. 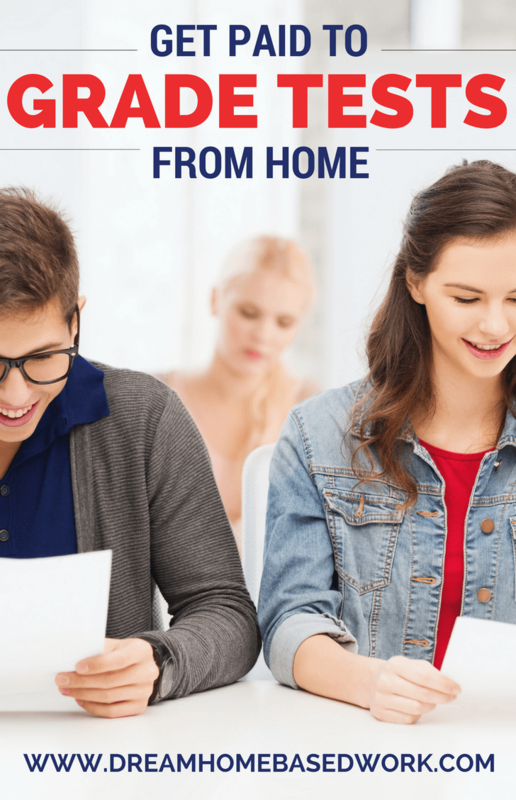 Some of these projects require you to score essays based on the criteria, score test items in mathematics and other subjects. You may also be required to evaluate video responses that have been uploaded by students. After you have been employed to work as a Reader/ Evaluator with Measurement Inc, you will be required to take part in a paid training before the commencement of each project. This is because the scoring criterion for each project differs and so you will need to be acquainted with such. You must be willing to use the scoring criteria to evaluate each work without being bias. The hours of work and payment vary with each project. 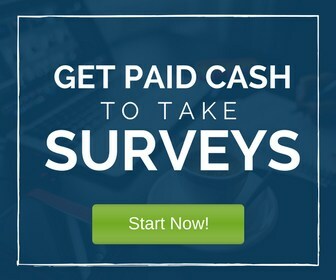 Starting pay is around $11.70 or more based on your experience and the number of projects you participate in.. Though most of the jobs are temporary, you will still be required to work from Monday to Fridays during the period of the project. It is always compulsory that you attend the training which is help on the first day of the project. Click on the “Apply online” button under the “Reader/Evaluator section. Looking for more job leads? Please stop by the job leads page for these type of listings and more. Good Luck Everyone!